This temple is located in Turkey. July 21, 356 BC. 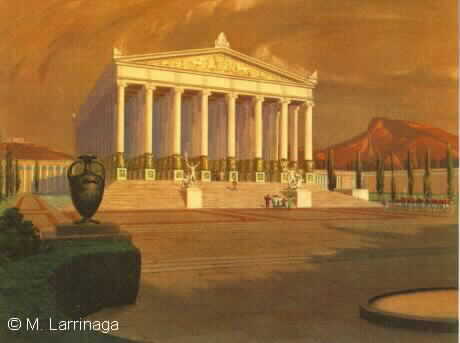 People in Maceonia believed that Artemis did not save the temple because of this. Later, when Alexander conquered Asia Minor, he helped rebuild the temple.